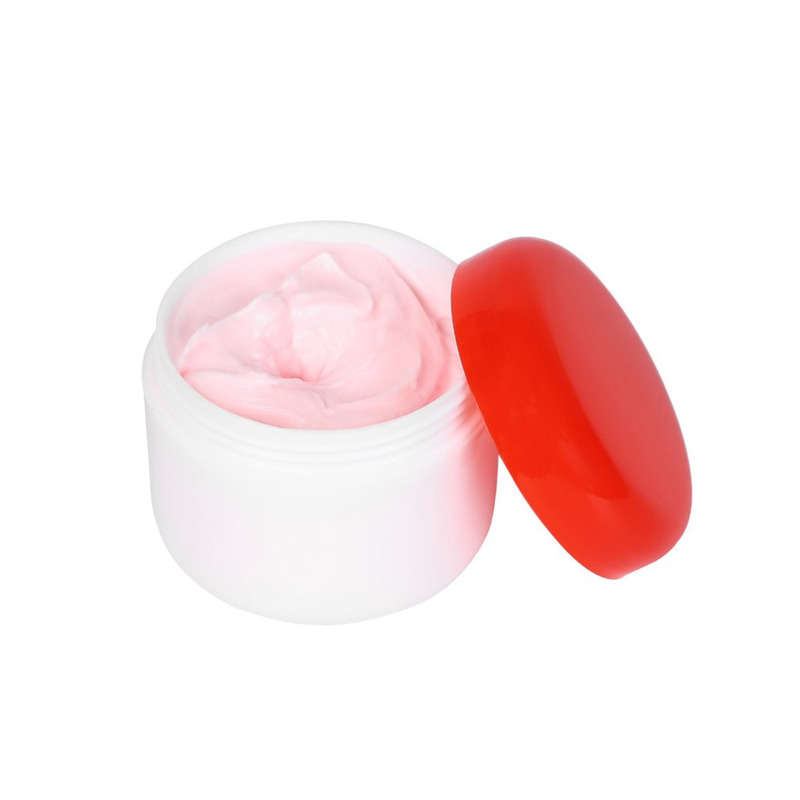 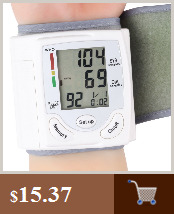 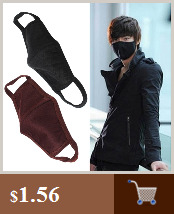 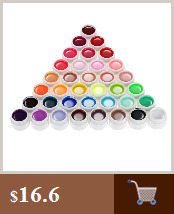 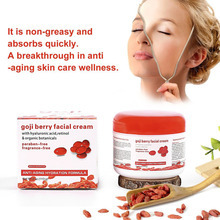 A breakthrough in anti-aging skin care wellness. 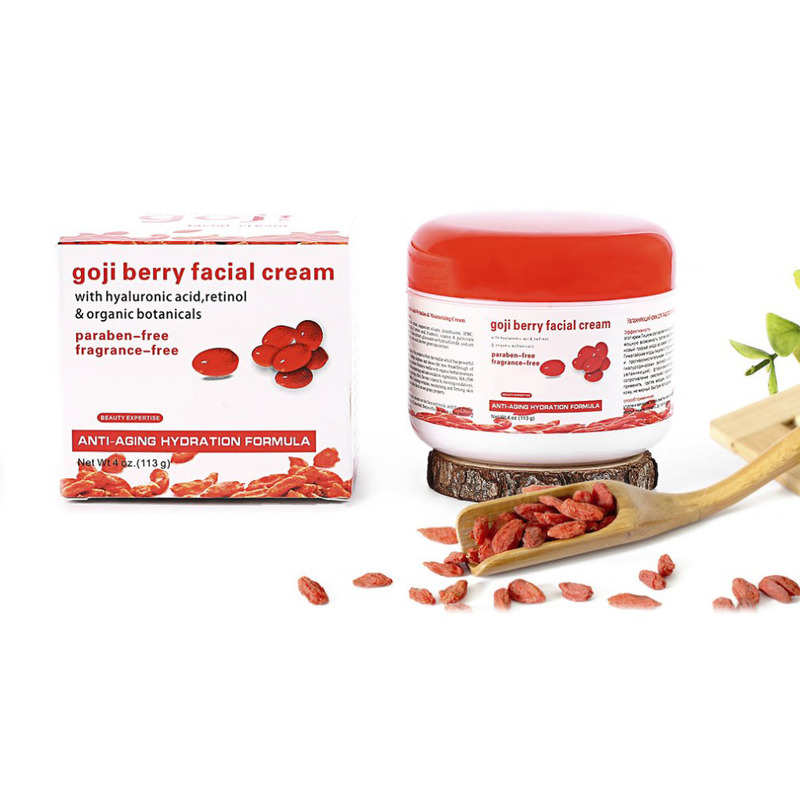 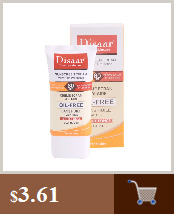 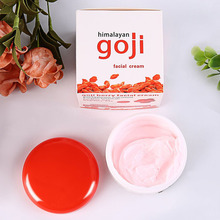 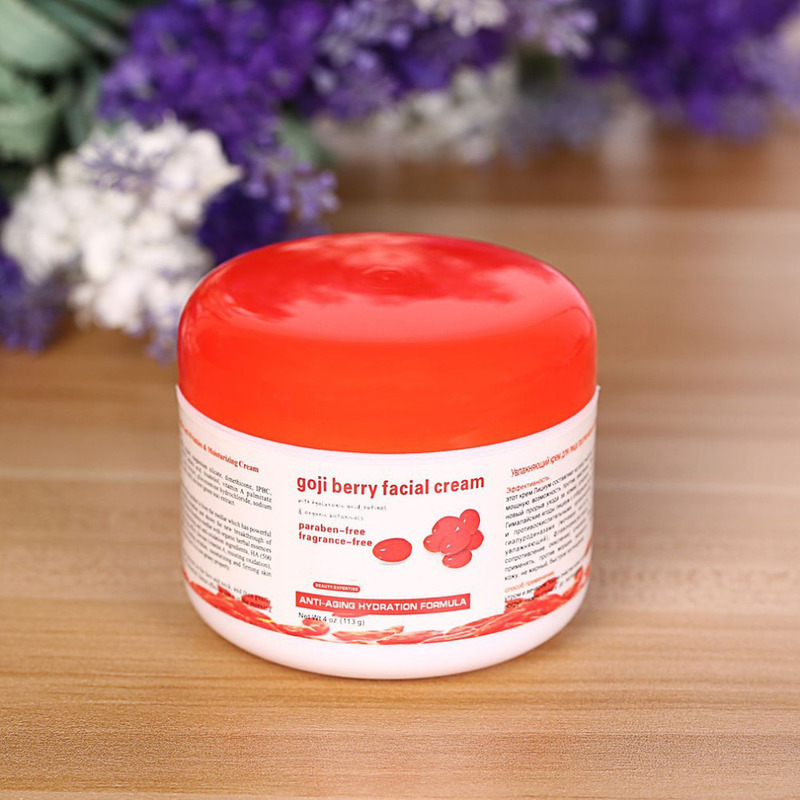 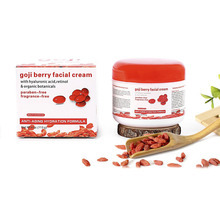 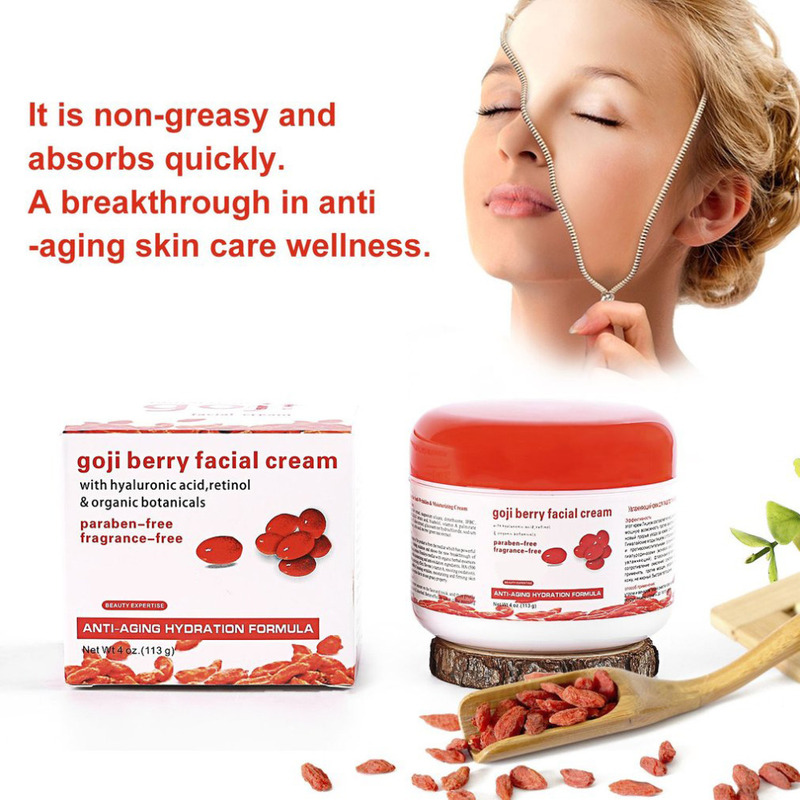 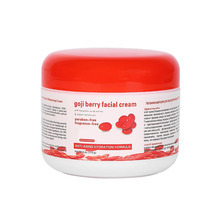 A blend of nutrient rich organic goji berry with specially selected health-promoting skin care ingredients including hyaluronic acid and retinol. Use this light, fragrance-free facial moisturizer daily to protect, hydrate and revitalize skin for a smoother, more youthful-looking complexion.